I’m a woman on a mission. I believe in the power of love, spirituality, and creativity to transform your life—it has mine. My soul mission is to live life to the fullest, to take risks, to be playful, to create beauty and to have fun—and to help others achieve the same. . . .if you’d love to live a life of joy, fulfillment, and prosperity you’re in good hands. Don’t just dream it! Achieve it! Anything that holds you back from being the best version of yourself can be reset in one personalized two-hour session. Feel free of old emotional issues, patterns, and scripts affecting your behavior. 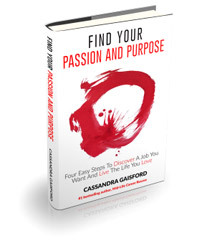 Feel empowered, motivated, self-empowered and more certain of your passion, purpose, and direction. 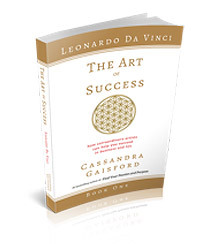 Feel better equipped to deal with situations constructively with less stress and better results. Immediate results guaranteed. What really inspires me is feeling like there is something you IMPROVE ON. I’m a rare mix of 50% rational, cognitive and 50% intuitive, empath. 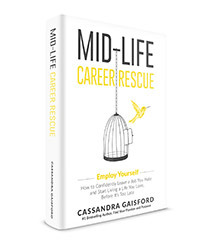 Devoted to finding my soul purpose from an early age, I’ve spent many hours and invested a significant amount of my financial resources finding ways to transcend difficult situations and emerge stronger and more empowered. I’ve found personally and professionally the best solutions are positive, holistic, inspirational and practical ones. Reiki Master Teacher– Master Level of the Usui-Tibetan System of Natural Healing (Master Level Attunement, Full Moon in Pisces, 5th of September, 2017, Balian Beach, near Tabanan, Bali with renown Reiki teacher, Alison Eaton). 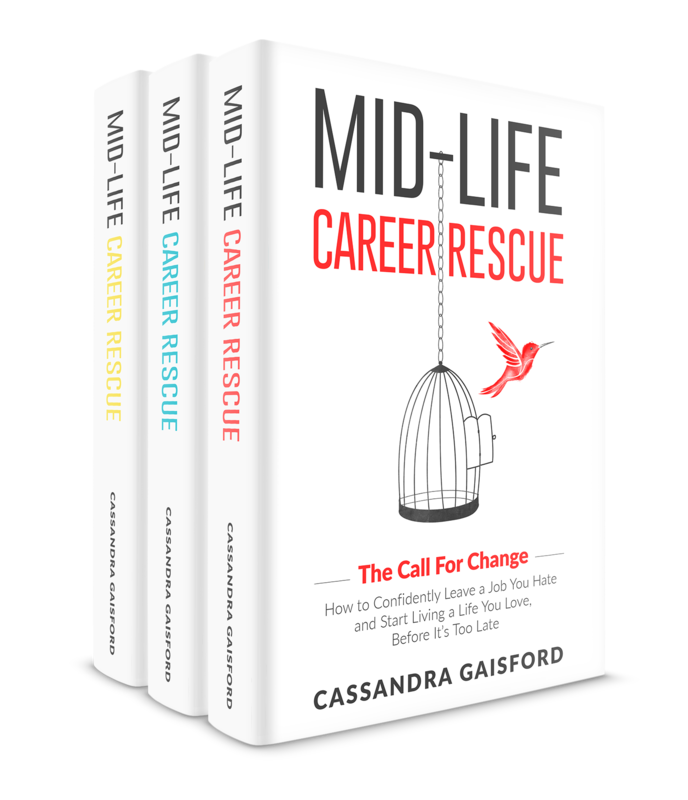 I am a well-known expert in the area of midlife, passion, purpose and transformational career and life change, and am regularly sought after as a keynote speaker and by media seeking an expert opinion on career and personal development issues. I have also contributed to international publications such as Marie Claire and been interviewed on national radio and television in New Zealand. 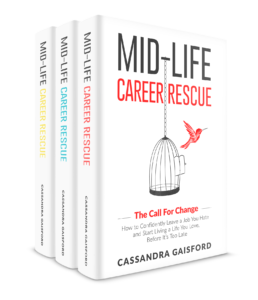 I was also resident coaching expert on Television One’s Good Morning Show, and for over four years she wrote a popular holistic careers column for the Dominion Post and contributed freelance career-related articles for the New Zealand Herald. I am currently completing an advanced certificate in Hypnotherapy to help people overcome blocks that prevent them from fulfilling their potential and living their best life. …and yes, I do still manage to maintain work-life balance! In my spare time, I travel, paint, sculpt and write travel memoirs and romance novels! I am currently writing my first art-related novel of historical fiction set in Renaissance Italy. Schedule your Akashic soul reading today. 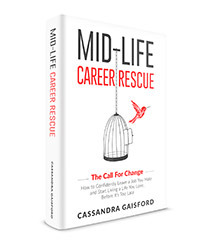 Need a career rescue or a mid-life make-over?